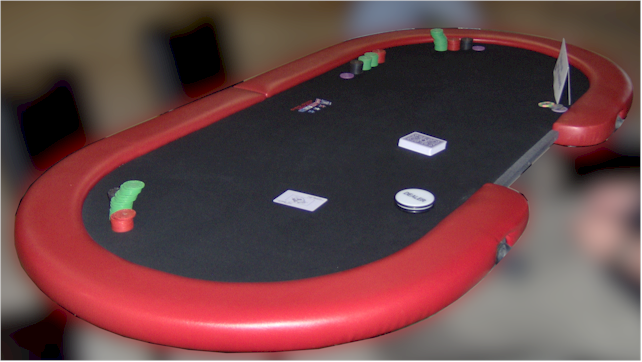 We are performing maintenance on this page, pls excuse the mess! 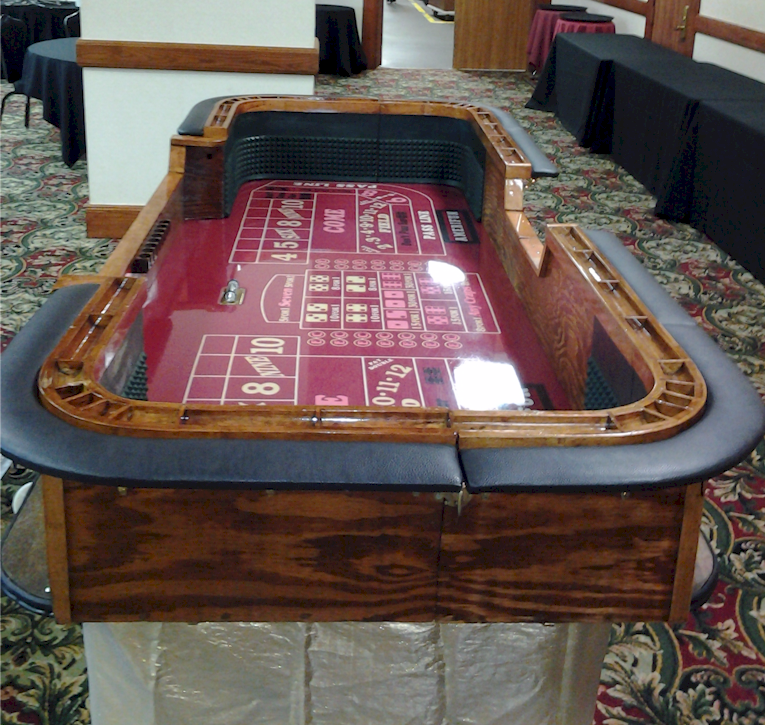 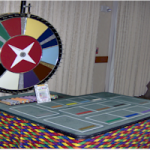 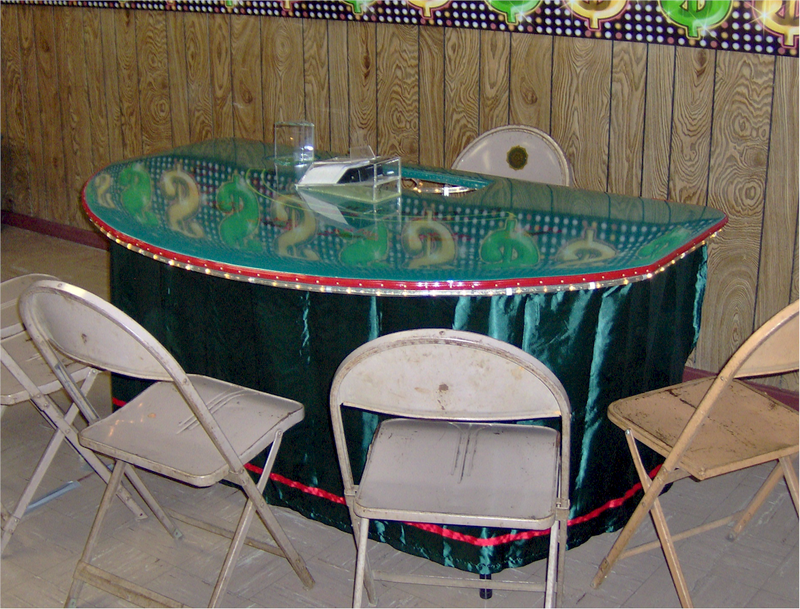 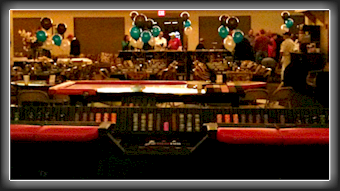 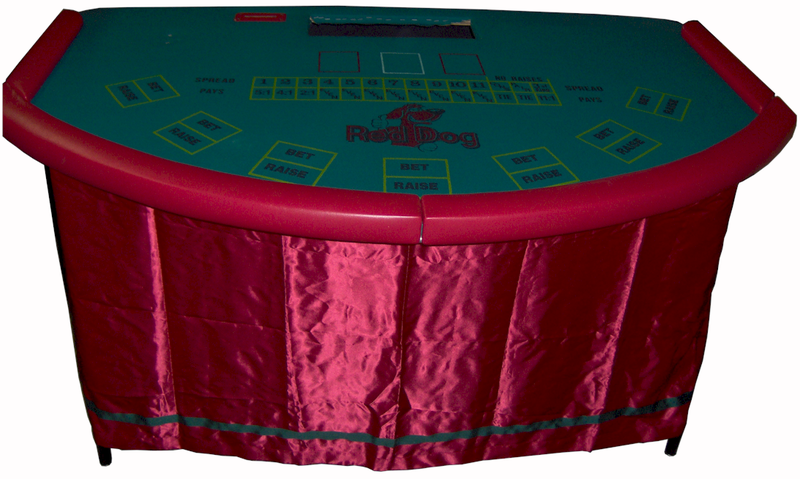 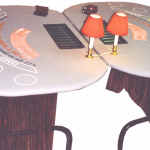 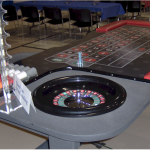 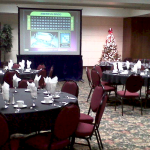 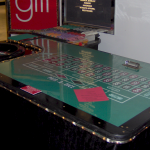 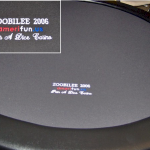 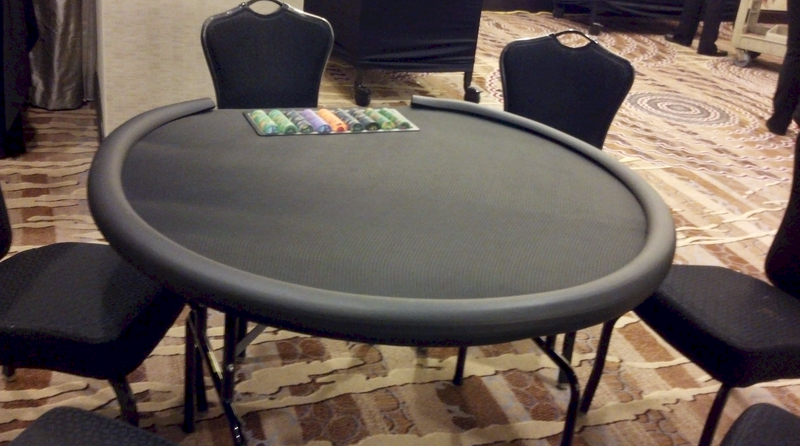 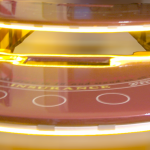 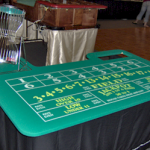 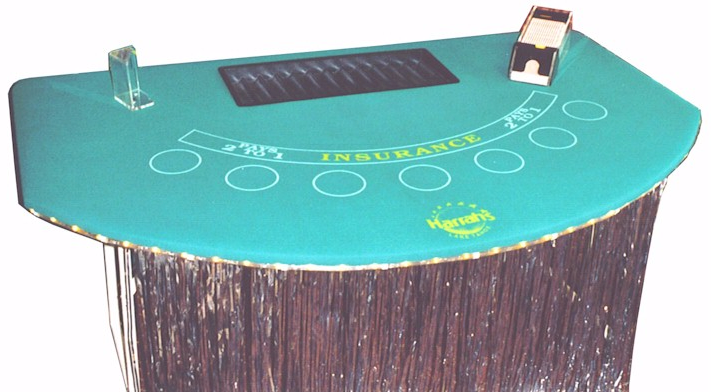 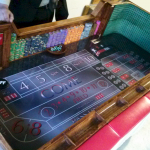 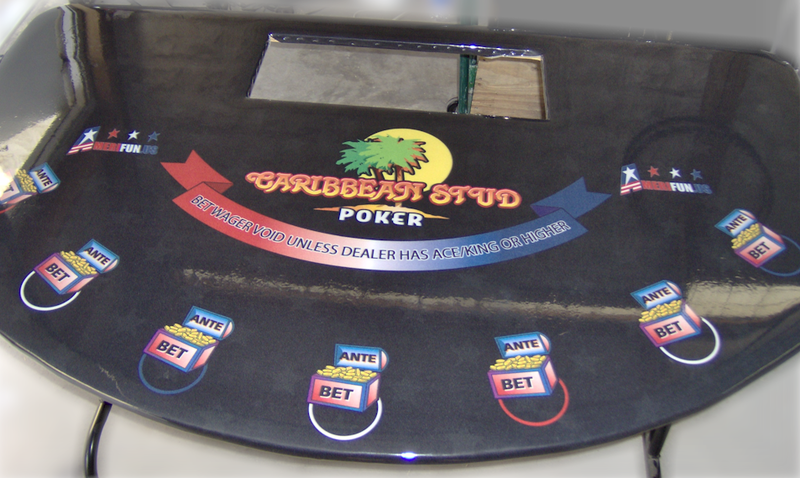 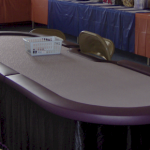 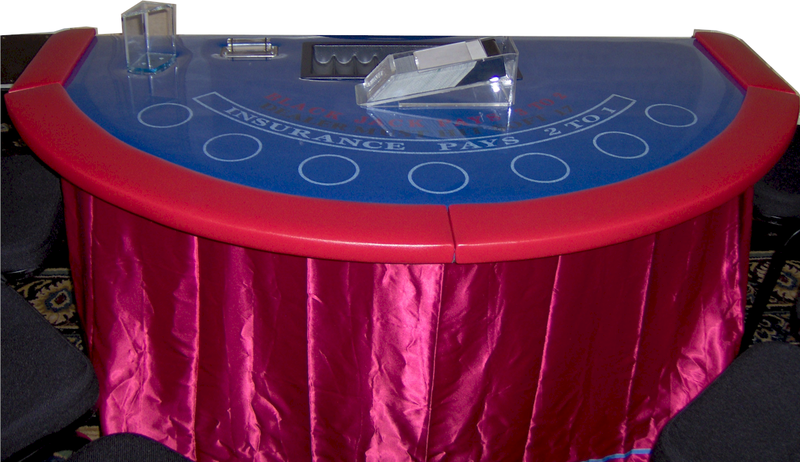 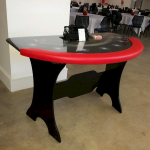 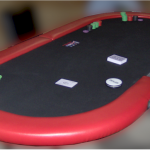 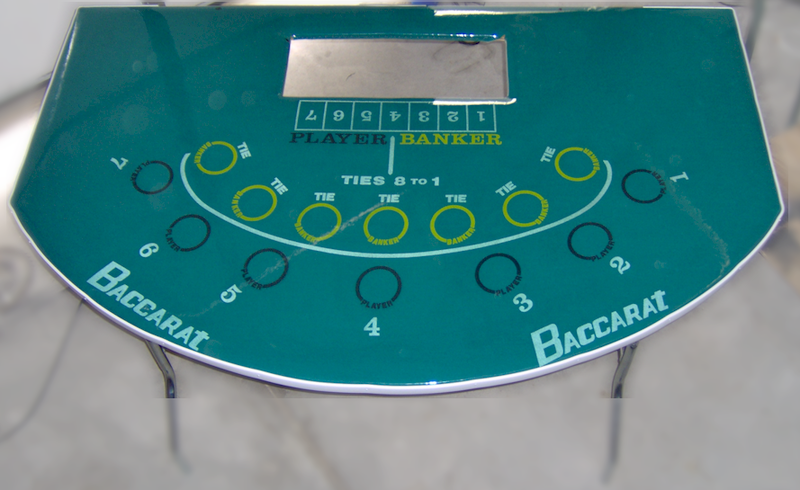 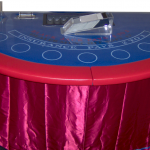 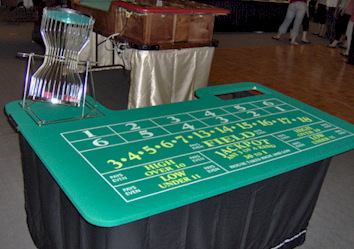 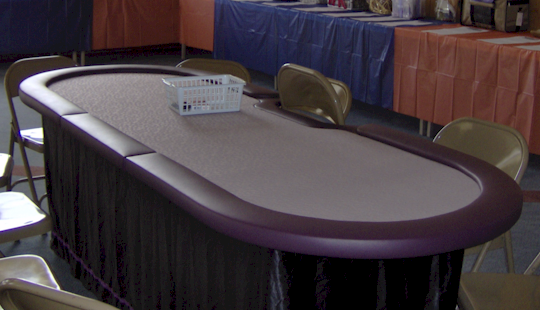 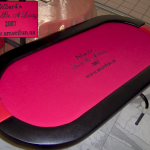 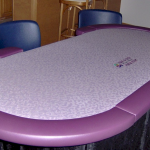 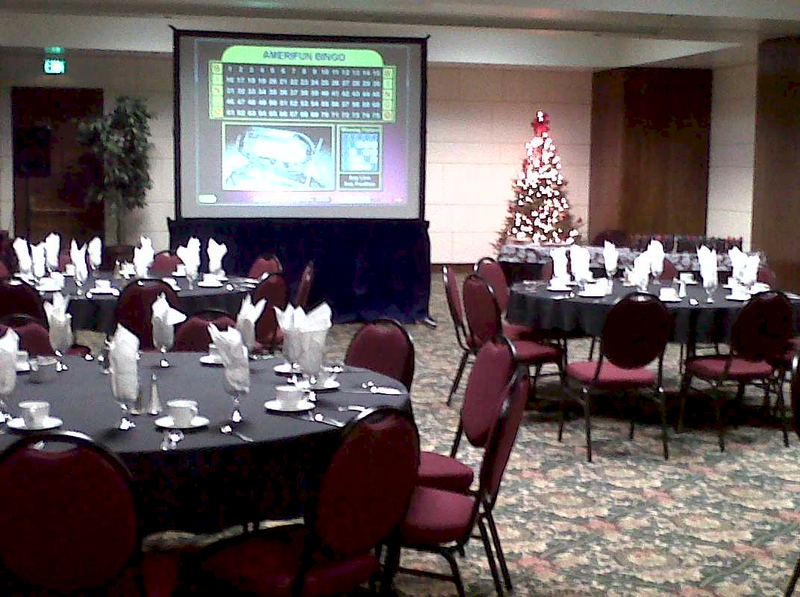 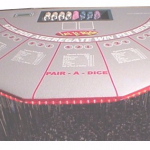 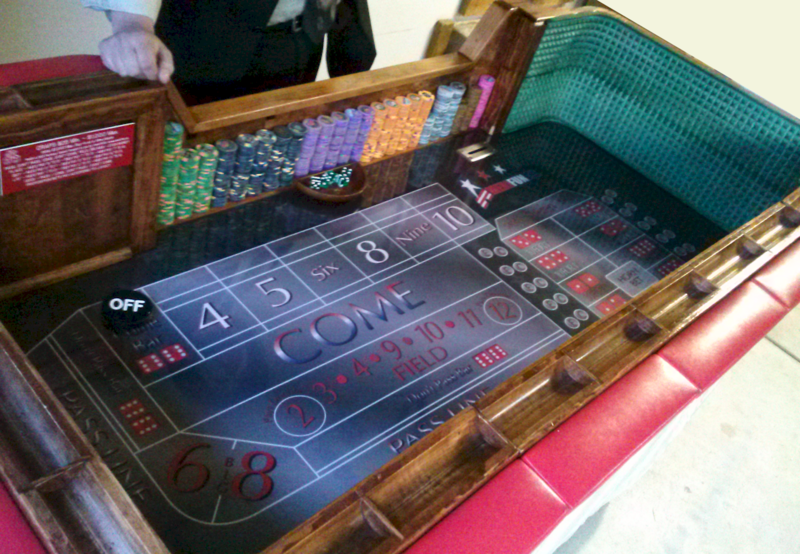 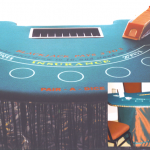 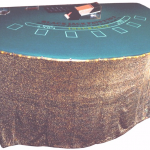 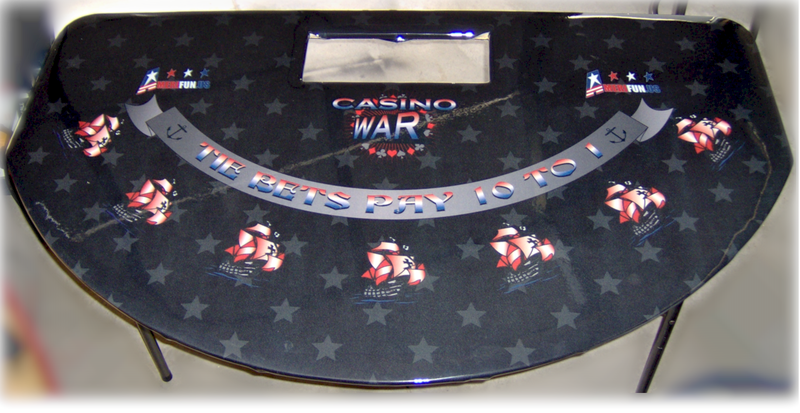 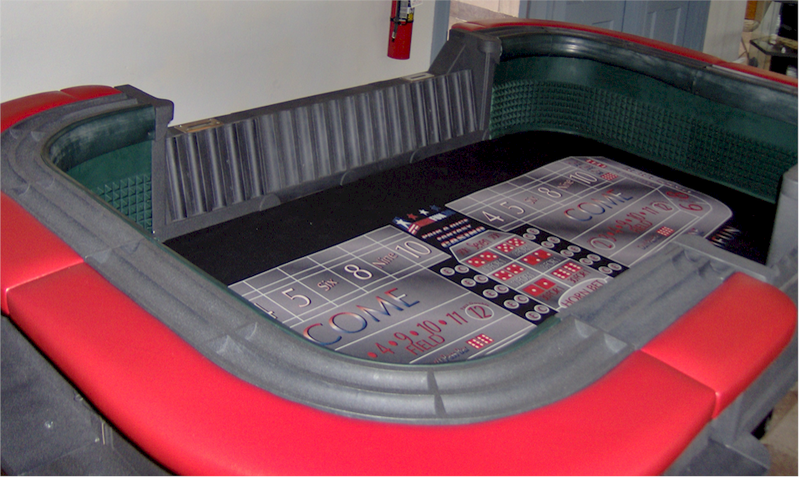 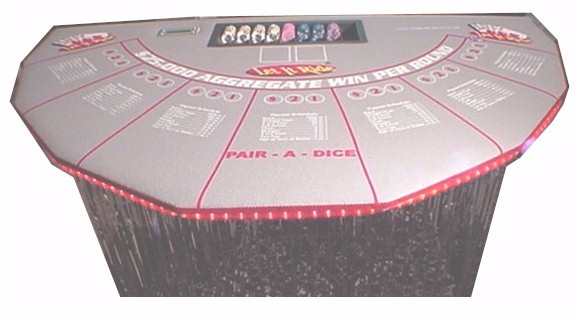 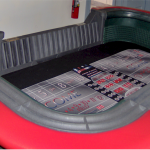 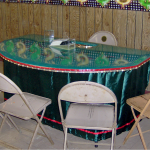 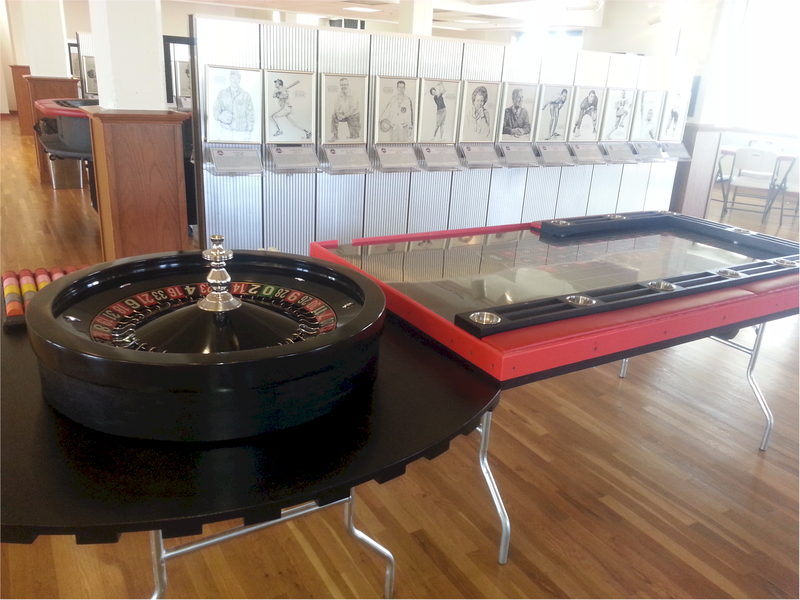 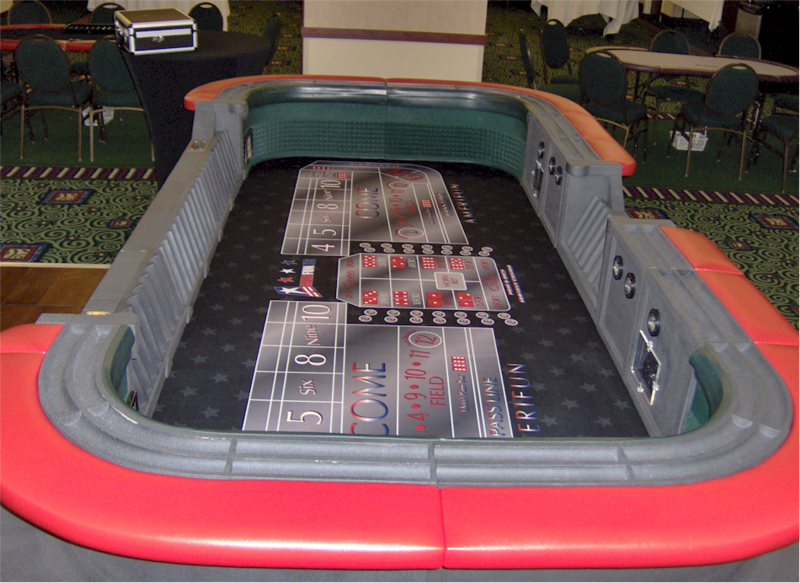 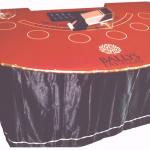 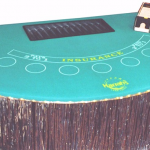 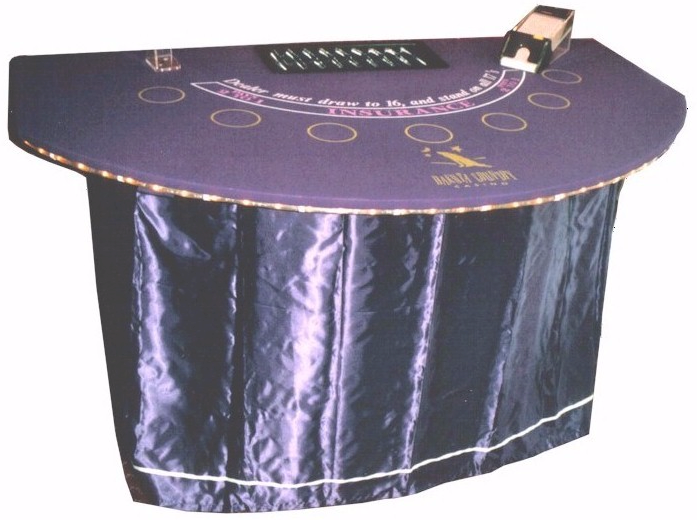 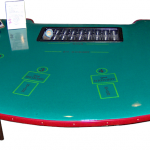 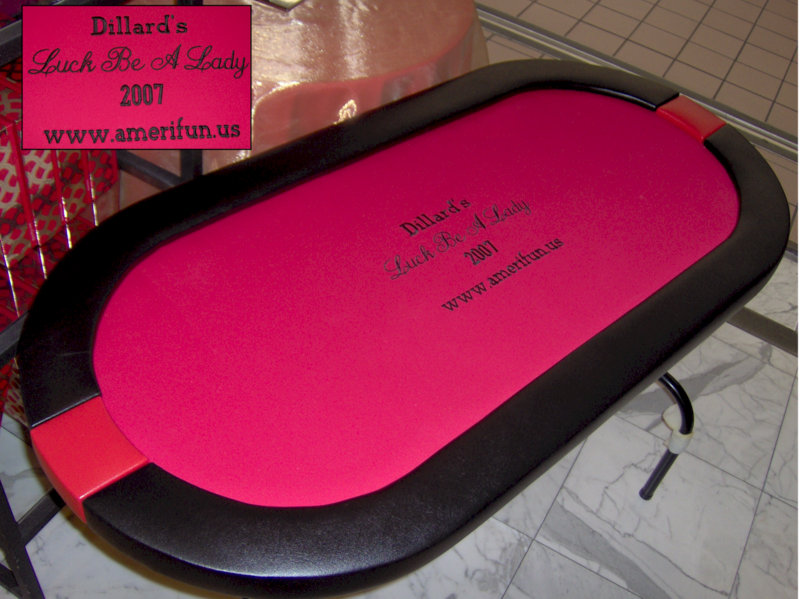 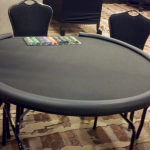 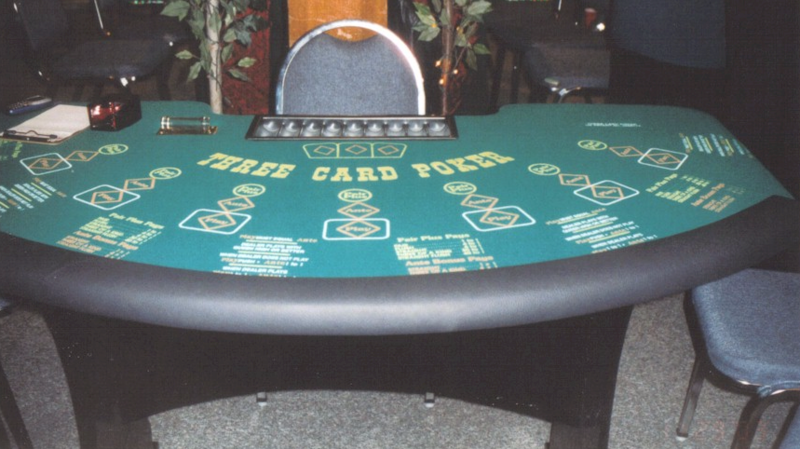 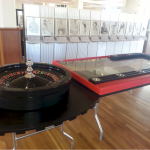 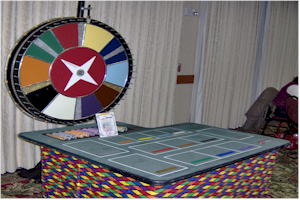 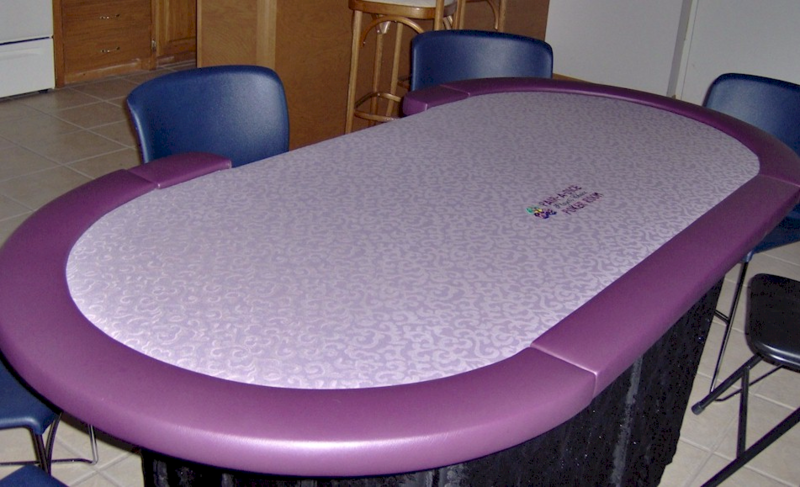 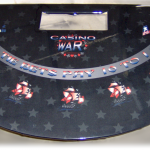 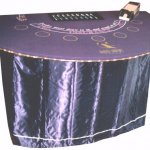 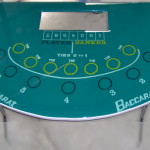 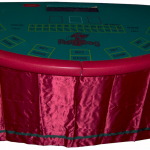 Casino Games & Casino Party Rentals in Wichita Kansas KS and all over the Midwest. 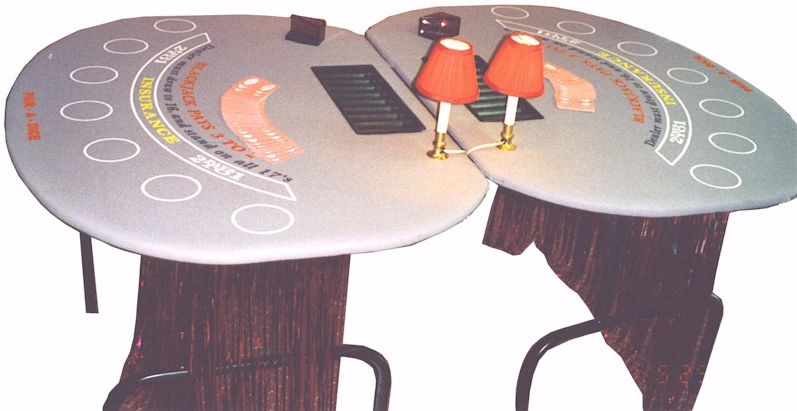 Since 1997. 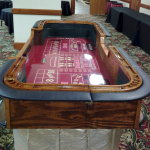 WE COME TO YOU at YOUR VENUE anywhere in Kansas or the surrounding states (we are based in Wichita KS). 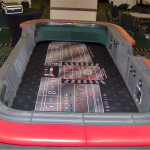 We will also travel farther at your discretion… pls contact us for a QUOTE today! 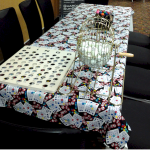 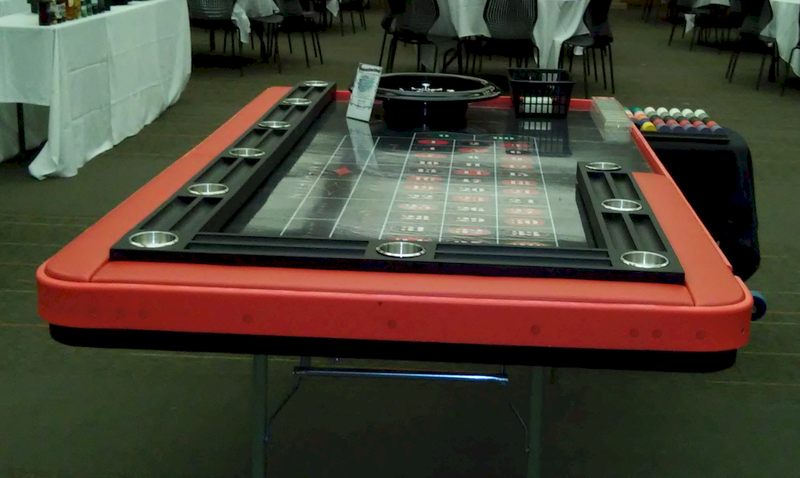 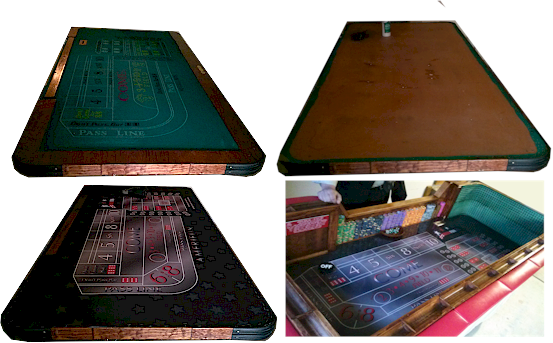 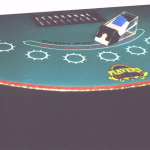 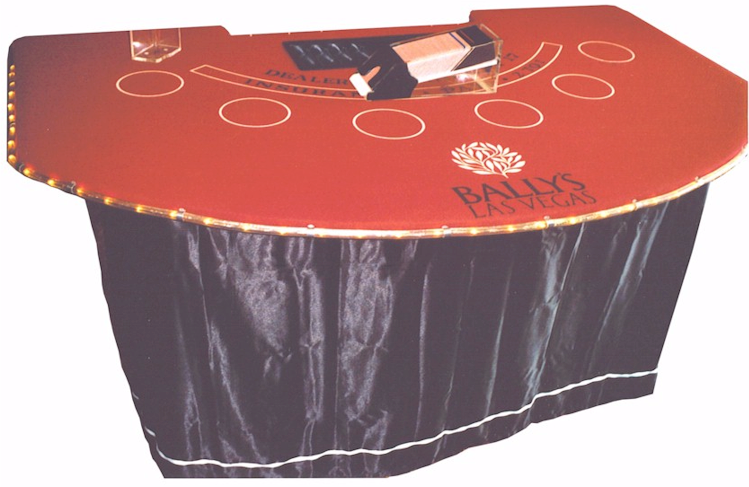 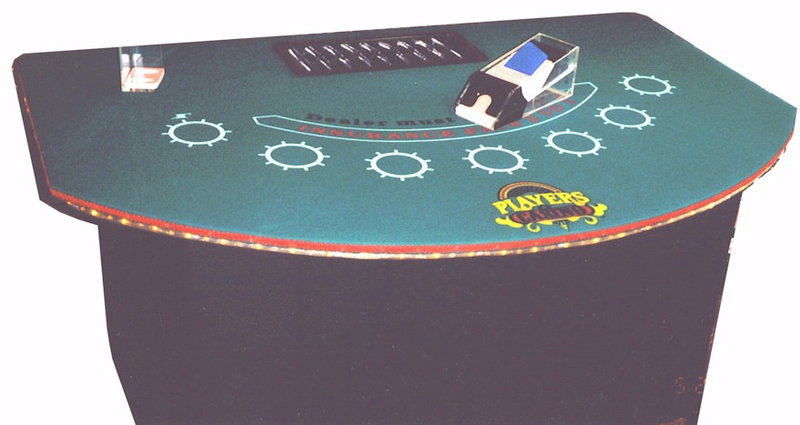 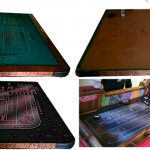 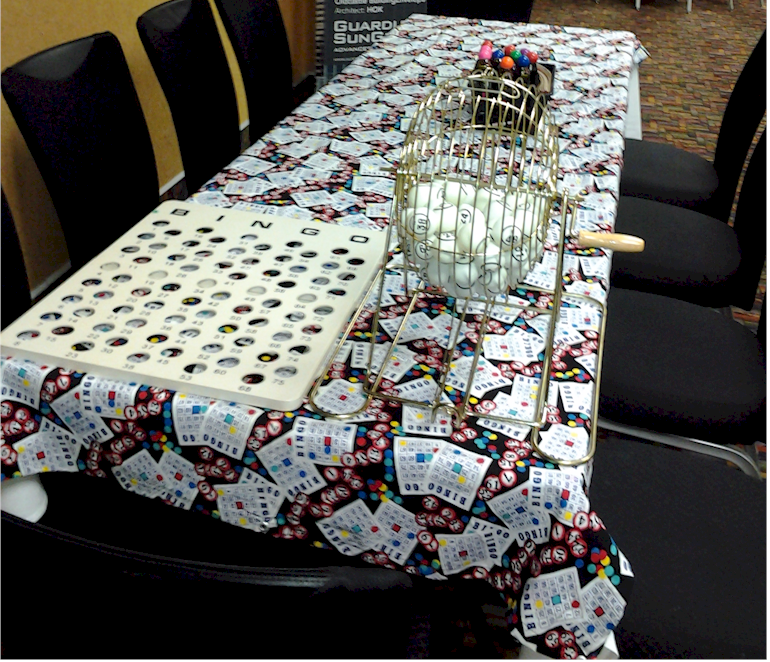 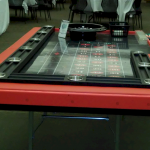 Casino game party and event rentals from $25, we will work with any budget. 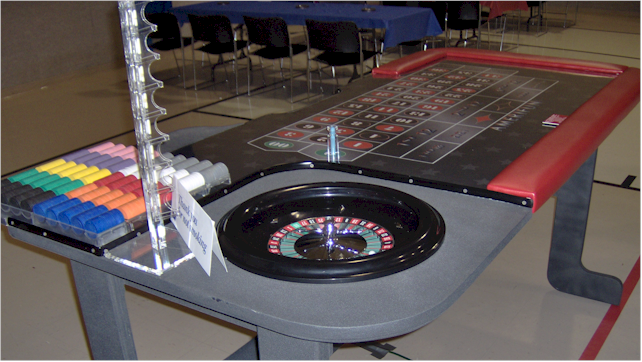 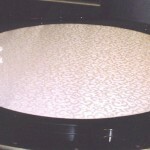 We offer expert advice, speedy setup and fanciful equipment. 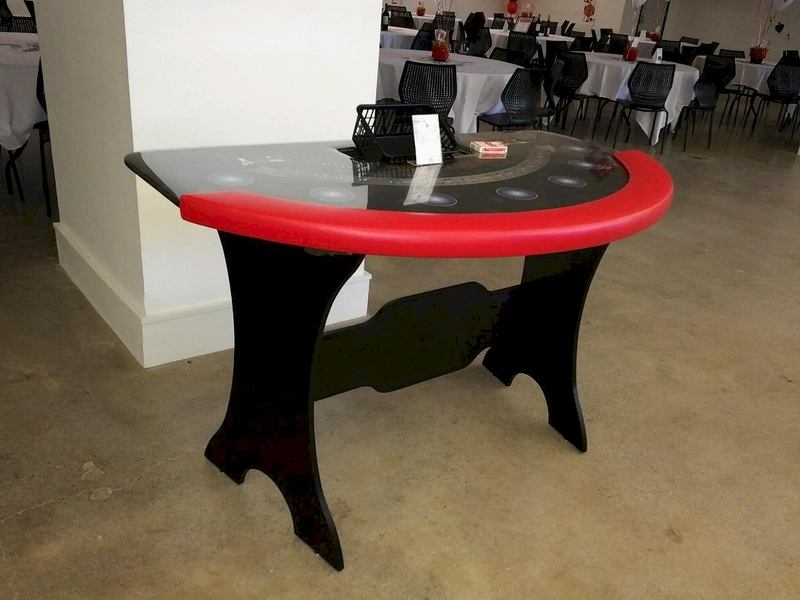 Guaranteed to impress your guests! 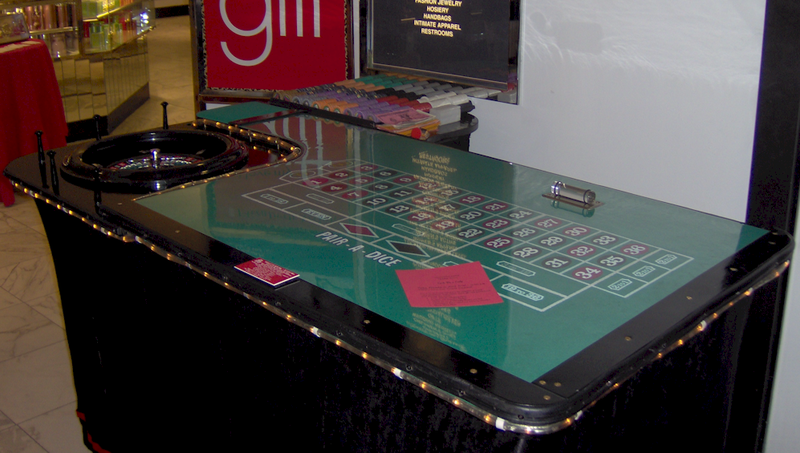 Please let us know if you would like to see a game not listed, future planned games [infopopup:PlannedGames]. 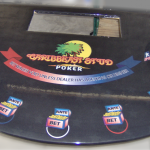 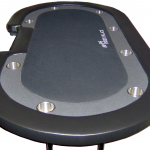 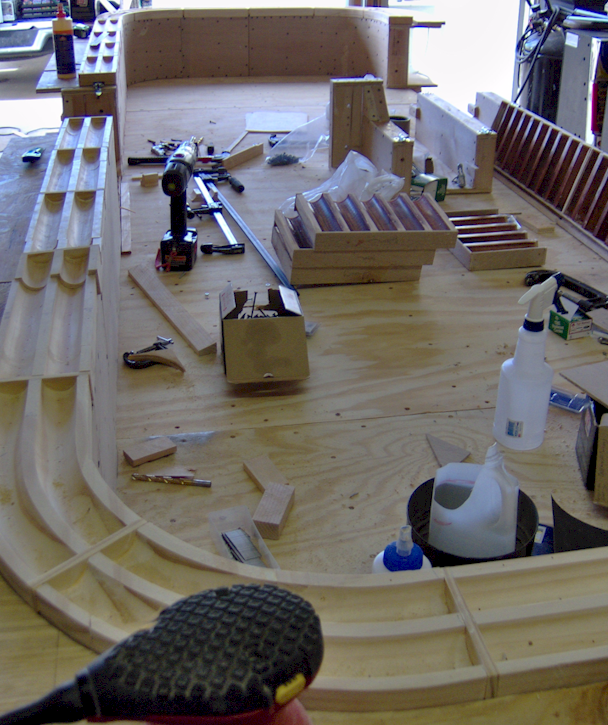 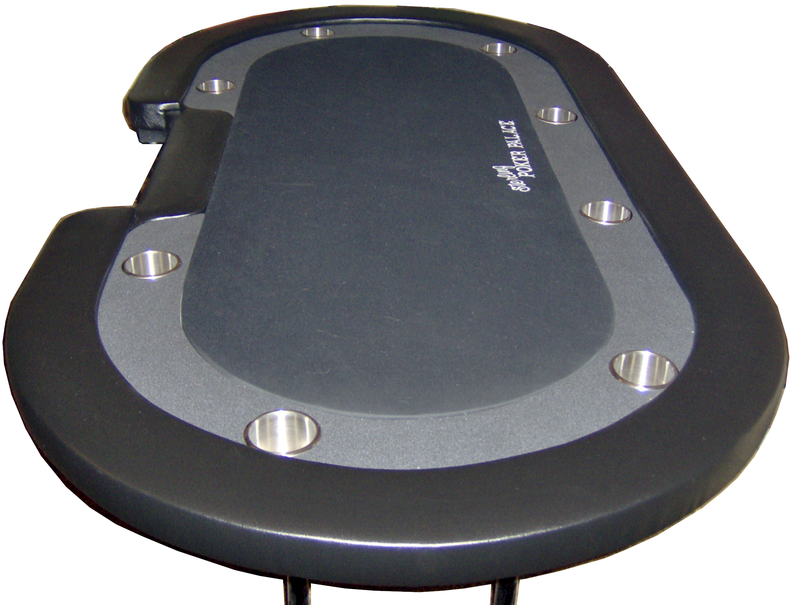 We fabricate most of our own equipment, we may be able to add your game or do a cloth replacement. 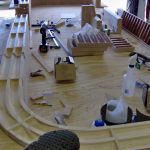 Current Inventory as of June 2018 to follow. 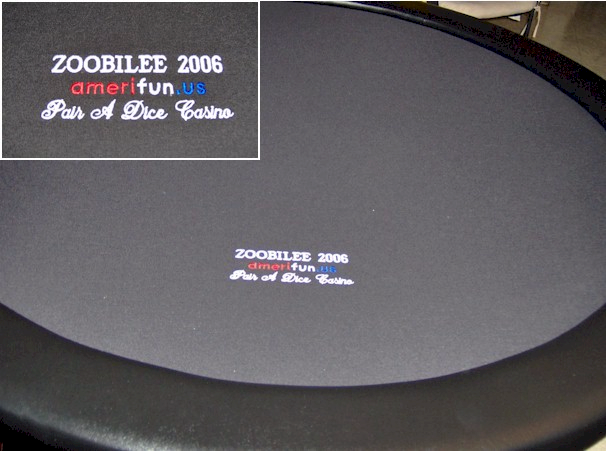 Pls CLICK FOR LARGER VIEW. 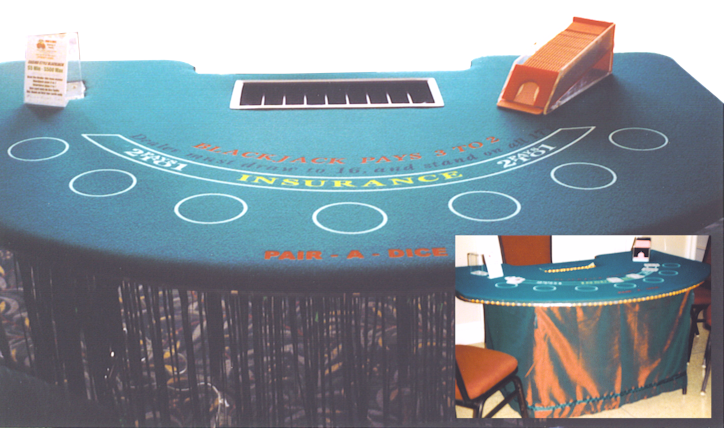 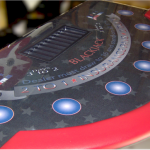 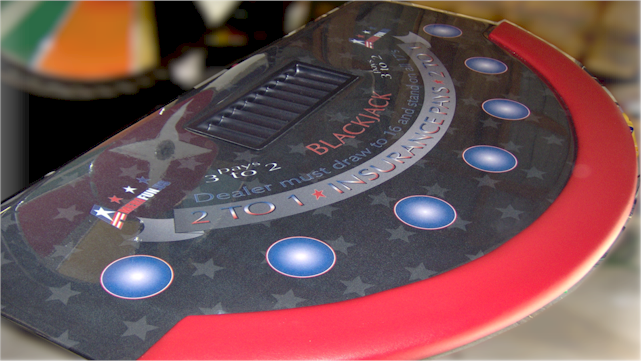 Blackjack serves 7 and is the all-around #1 most popular game; a classic familiar favorite that stays full all evening. 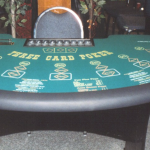 We will always recommend Blackjack as a key staple and will also recommend the appropriate number of tables based on your guest total.